Secular Israeli media – both Hebrew and English-language – have recently featured stories about the declining popularity of circumcision among Jews, but a poll presented Tuesday at a gathering of mohalim sponsored by the Chief Rabbinate showed just the opposite: 98 percent of Jewish Israelis who have given birth to a son in the last five years performed the mitzvah of bris milah, the vast majority with a licensed mohel conducting the ceremony. 86 percent of those polled in the representative sample of over 500 Israeli parents who have had children recently said that they had “no doubt” that they would circumcises their sons; among parents age 30 and under, that percentage was 96 percent. 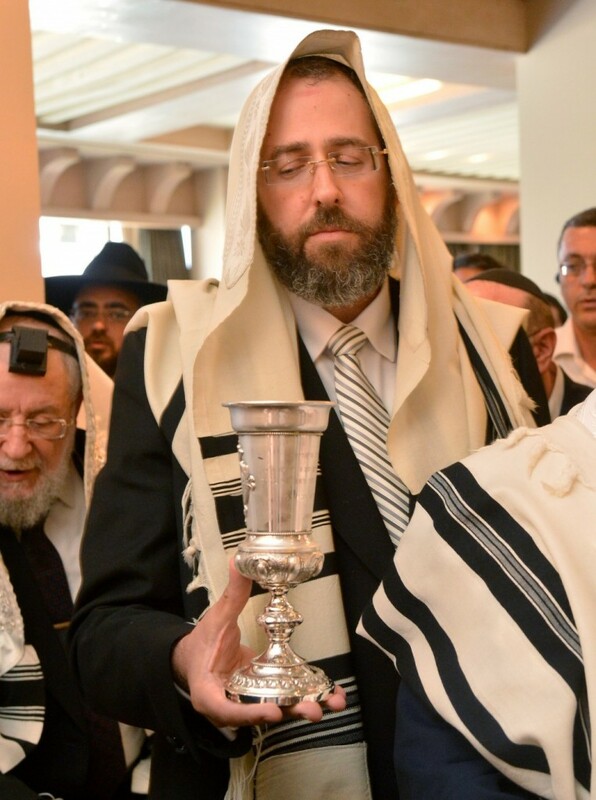 The poll also showed that a full 93 percent of those whose sons were circumcised used a mohel licensed by the Chief Rabbinate, with 30 percent of those using a mohel who was also a recognized physician. In addition, the vast majority of parents were satisfied with the results of the procedure; 86 percent said they would use the same mohel again in the event they had another boy, while the rest said they would prefer to try someone else. 48 percent of respondents said they got the name of the mohel they used from family members, while 45 percent said they were given the name by friends. Many of the respondents who termed themselves non-religious said they found their mohel via a web search. Many mohalim also conduct followup visits or phone calls to ensure that their “patients” are in good health. 58 percent of respondents said that the mohel had contacted them after the procedure, with both a phone call and a personal visit, while 19 percent only called. 17 percent of parents said they did not experience any follow-up.